Do admissions officers at highly selective colleges fact check every detail on every application? The answer is a resounding no. In fact, with some exceptions (hi MIT), admissions officers at elite universities rarely fact check much of anything. And why? They simply don’t have the time to do so. To put it even more bluntly, as the University of Pennsylvania’s Dean of Admissions Eric Furda recently stated in a piece in “The Daily Pennsylvanian” on the notion of fact checking applications, “With an eight percent admit rate if we’re not quite sure about something, guess what, we don’t have to take the risk.” Well said as usual, Dean Furda! As we’ve long articulated on the pages of our college admissions blog, admissions officers just don’t have the time, energy, or resources to do much fact checking. If a student lists she did an activity for 12 hours a week when in fact she only did it for 10 hours a week, it’s unlikely to raise a red flag in admissions. Now if the student suggested she did an activity for 40 hours a week when she didn’t do that activity at all, well, that could very well raise a big red flag. 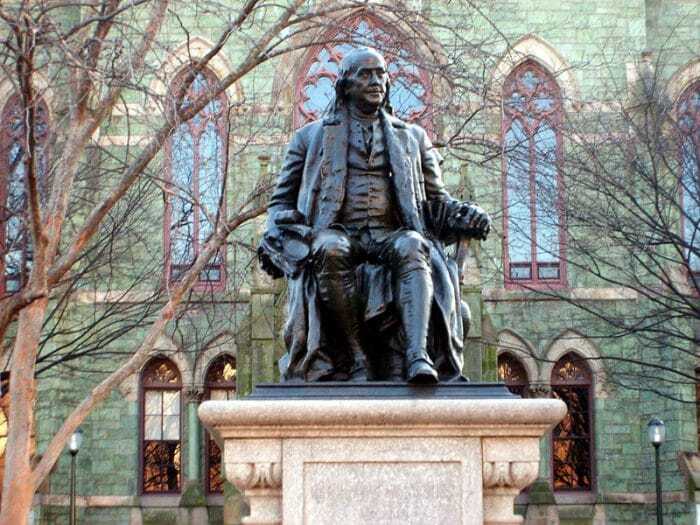 As Gianna Ferrarin writes in a piece for “The Daily Pennsylvanian” entitled “‘You don’t have time for it’ — why Penn Admissions doesn’t fact-check most applications,” “Given the massive volume of applications the University receives — 44,957 applicants for the Class of 2023 — current and former admissions officers agree that fact-checking applications is not feasible and instances of outright fabrication seem to be rare.” Ferrarin cites the case of a student who wrote his Personal Statement about the death of his mom. When a Penn admissions officer called his home, his mom picked up the phone. The student’s admission was promptly rescinded. Oy vey is right. Have a question about fact checking in highly selective college admissions? Let us know your question by posting it below. Do elite colleges go back and fact check the applications of accepted students or is all verification done during the application process?